Get your children off to a great dental hygiene start with Pappas Pediatric Dental. Our expert dentists and reliable staff provide your children with the best possible care. Who We Are At Pappas Pediatric Dental in Bayside, New York, we specialize in pediatric dentistry, including preventive, restorative, cosmetic, and limited orthodontic care. We focus solely on the dental needs of children, including those with special needs. 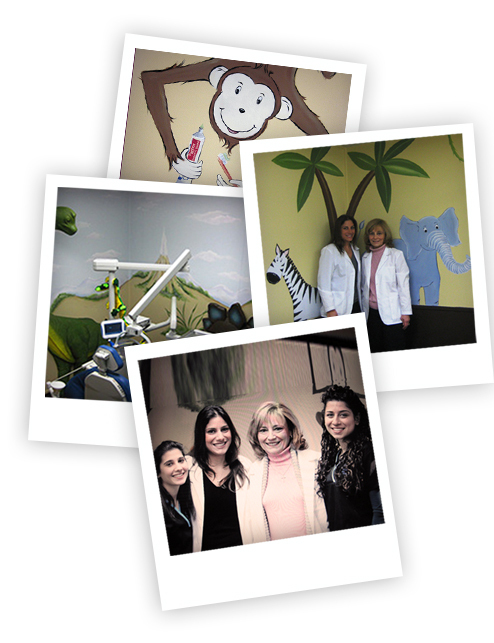 With more than 40 years of combined experience, our dentists and staff provide quality pediatric care. We make kids feel comfortable during their appointments, while educating them on proper dental hygiene in order to prevent dental disease. Our uniquely decorated, kid-friendly office provides a fun, relaxed atmosphere. We even have a prize machine when children do well during their appointment – they receive a token to redeem a prize!